This month, we are happy to feature Clackamas County Cultural Coalition Project Grant recipient Youth Music Project. 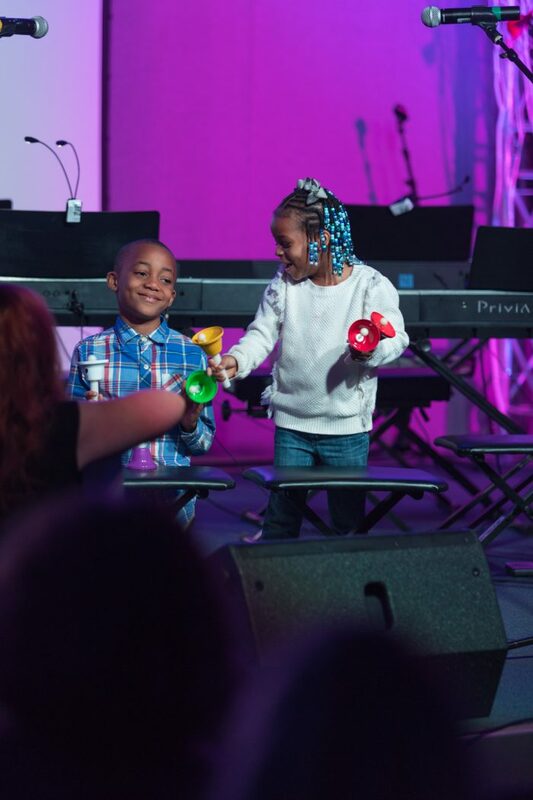 The award was used to support the cost of their Tuition Assistance Program, which allowed 502 students to receive free quality music instruction in 2018. Tuition-free students participated in private and group lessons and week-long summer day camps. They also received free instrument rentals. Any students or family that qualify for the Free or Reduced Lunch Program in schools, SNAP benefits, or are in the foster care system are eligible to receive no-cost, high-quality music education at Youth music project. 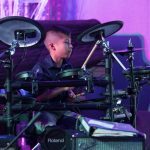 The YMP Tuition Assistance Program ensures that no child willing to participate in music education will be turned away for financial reasons. 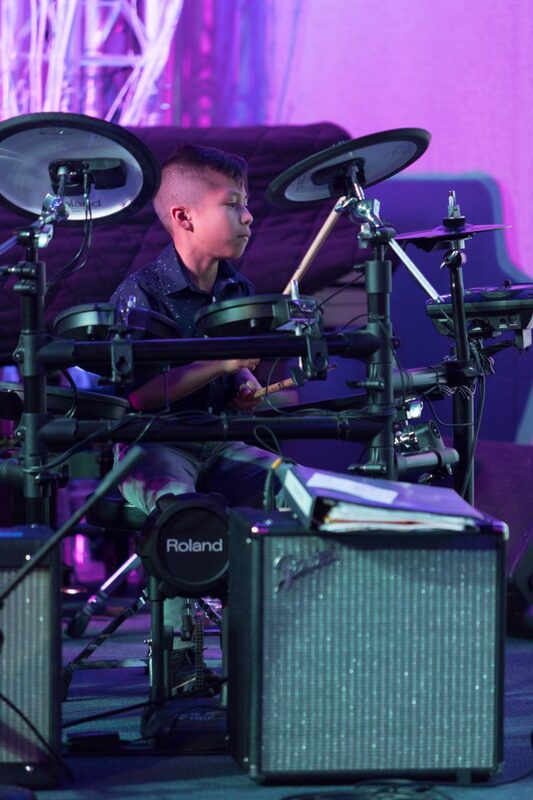 It has been well documented that youth who participate in music and arts programming develop crucial social and emotional competencies, increased communication skills, increased creativity, and improved academic performance. 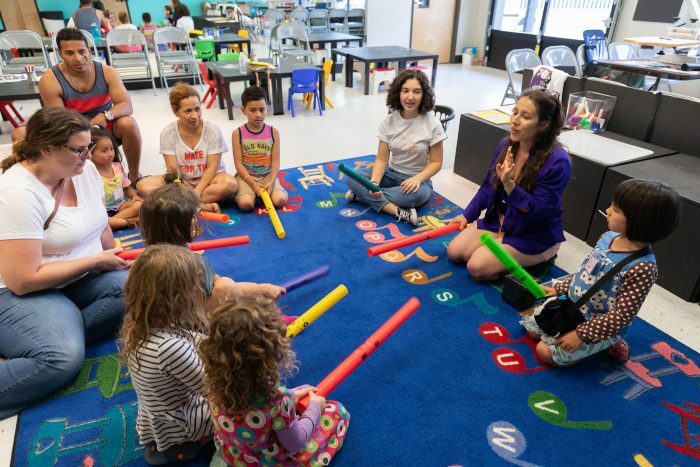 These benefits are carried with students throughout their lives, and all are in addition to the more apparent benefits of expression and joy that come from music education. Every third Friday of the month you can see the performers in action at the Teen Open Mic Night. For more information about Youth Music Project, we encourage you to visit their website: www.youthmusicproject.org. I read this article and found it very interesting, thought it might be something for you. The article is called Cultural Coalition Grant Recipient Feature: Youth Music Project and is located at https://clackamasartsalliance.org/news/cultural-coalition-grant-recipient-feature-ymp/.